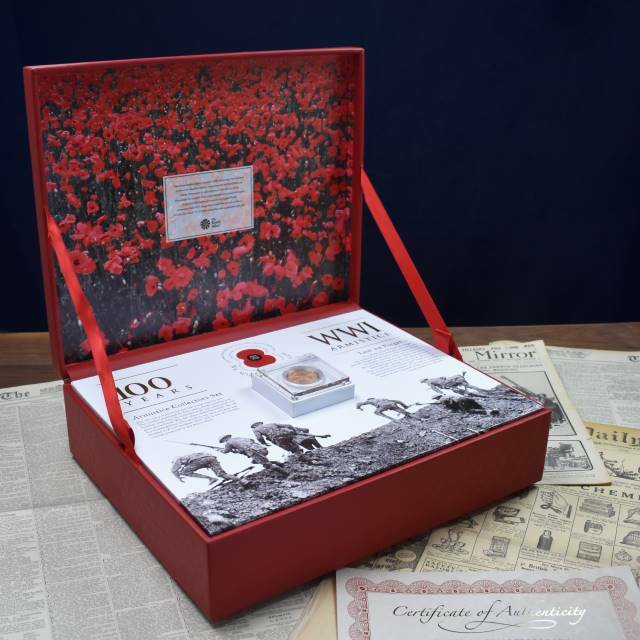 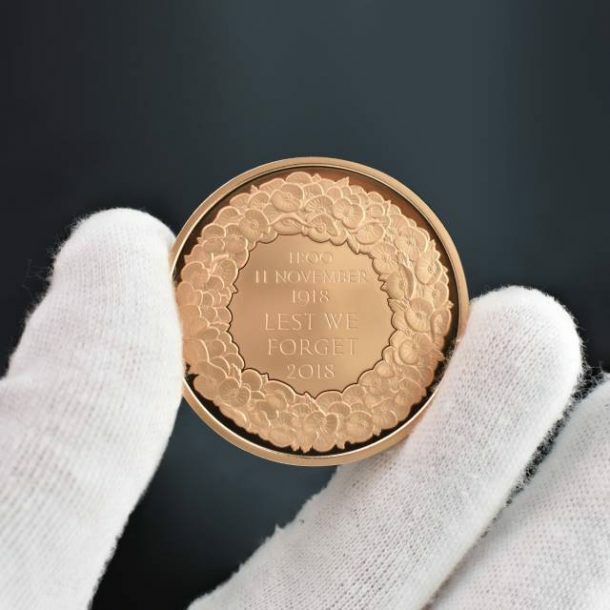 This unique, limited edition, Gold Royal Mint 100th Anniversary Armistice Collection Box, has been produced in conjunction with the Royal Mint and Historic Newspapers to collect precious relics which perfectly memorialise the occasion. 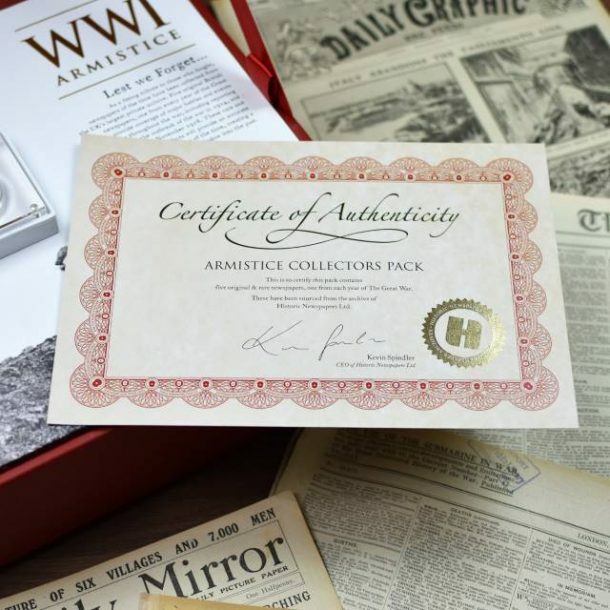 This commemorative set is presented inside a genuine hide leather box and includes five original British newspapers from WW1 along with a Royal Mint specially produced £5 coin, all of which are of limited availability. The newspapers are taken from the UK’s largest archive and will feature important moments and flash-points from each year of the war. 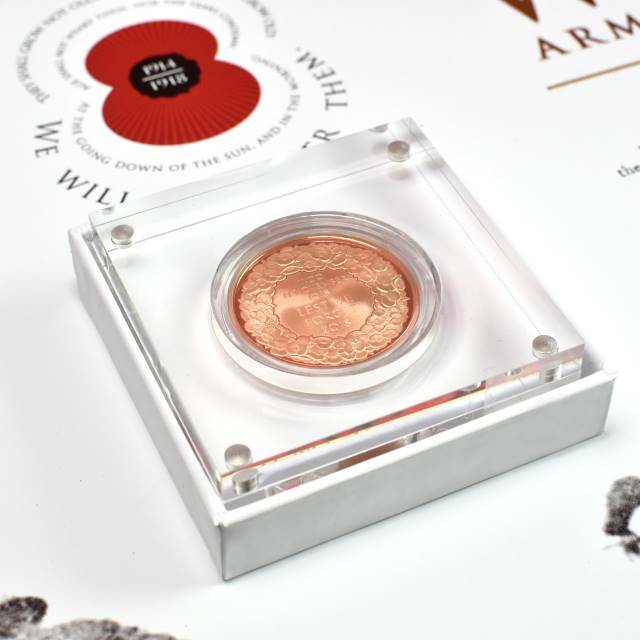 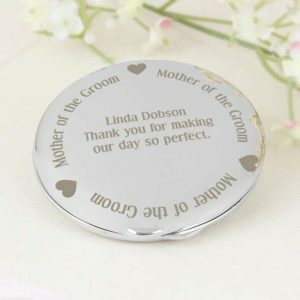 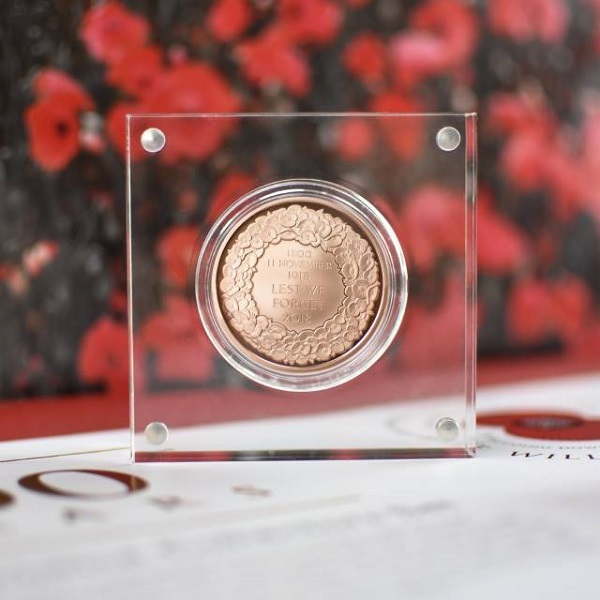 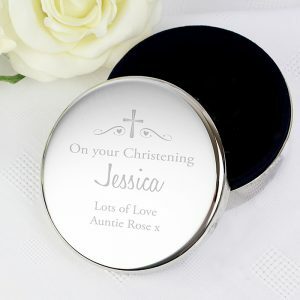 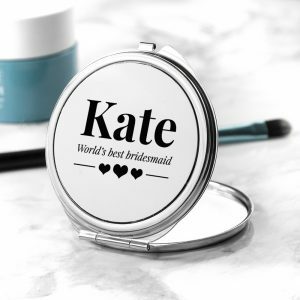 The coin is produced by the Royal Mint and is 22ct Rose Gold and finished to Proof standard. 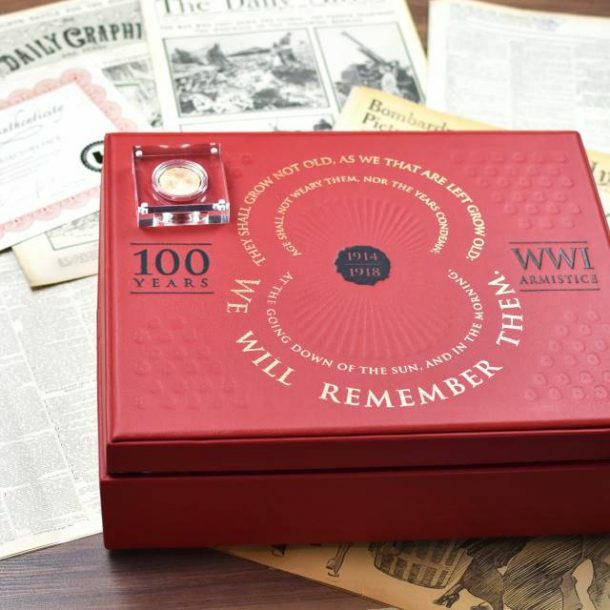 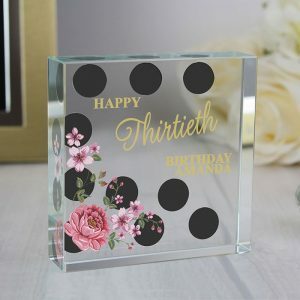 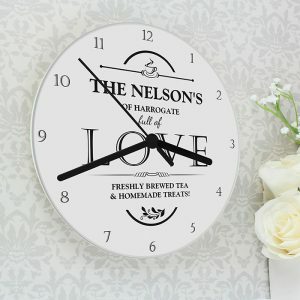 This set not only commemorates such a momentous period of human history, but also provides an accurate historical view of events of the time, creating a unique window into the past. A piece of history that includes a certificate of authenticity and is lovely to gift someone on a special occasion.